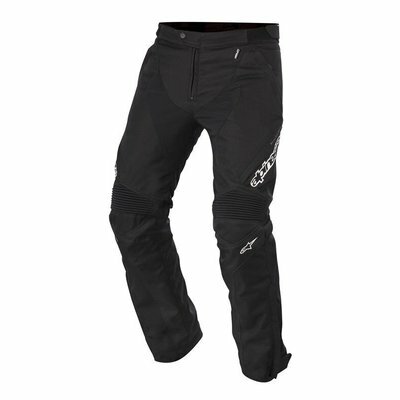 Perfect to match your naked bike or sport bike. 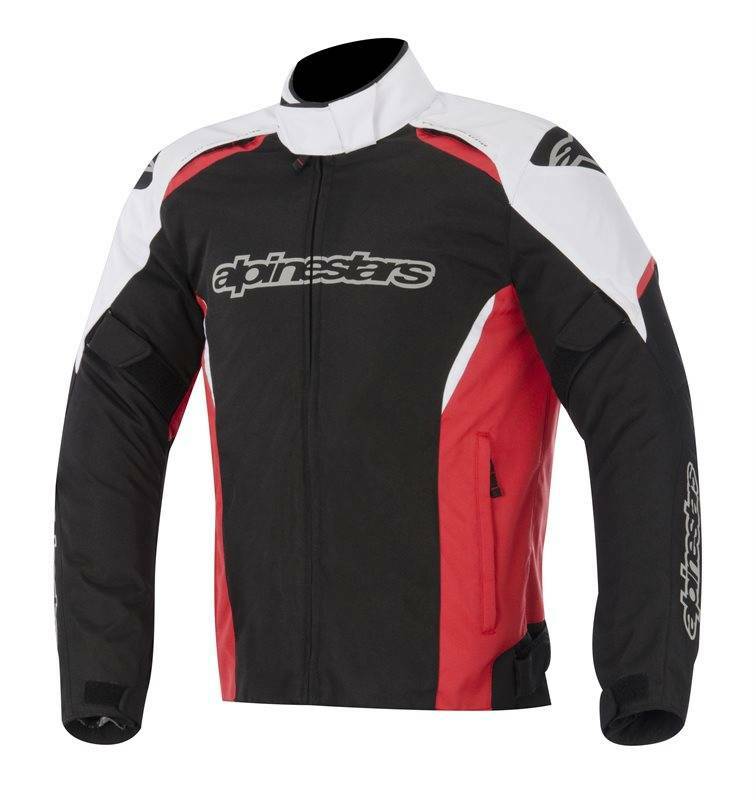 The Alpinestars Gunner Jacket features an advanced and highly durable outer shell construction with a 100% waterproof and breathable inner lining to ensure insulation and riding comfort. 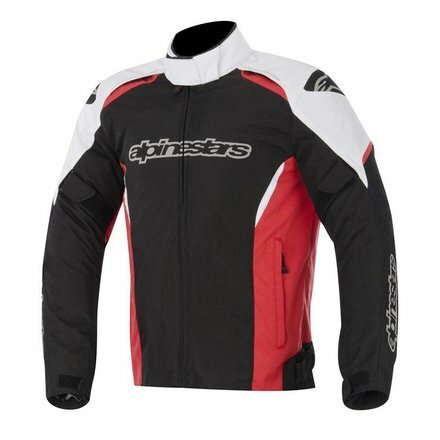 With the added convenience of a removable thermal lining, the Alpinestars WP Gunner Jacket is highly versatile and comfortable, in varying weather conditions.